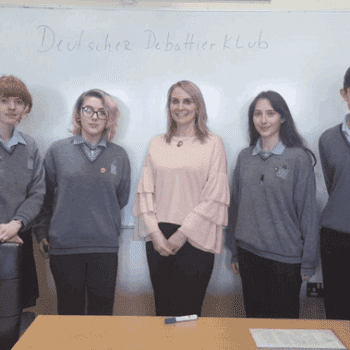 Congrats to Ms. Stephanie Klapp and her German debating team who qualified for the 3rd round of the Goethe Institute debating competition. 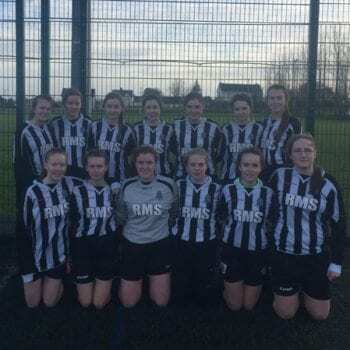 Teams members are Maggie Larson, Aoife Griffin, Ciara Varley and Eric Flynn. 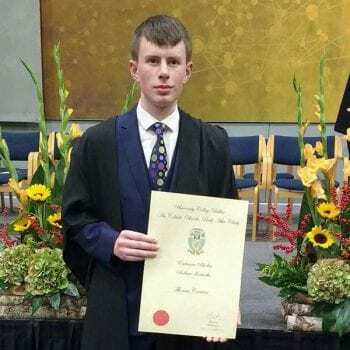 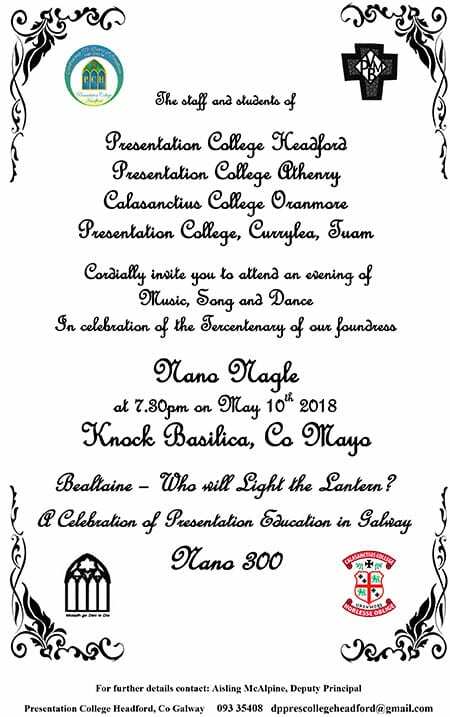 Thomas Creavin from Rostaff, Headford was presented with an award from University College Dublin, to mark his academic High Achievement in his Leaving Certificate 2017….